A variety of medical conditions (including Alzheimer’s disease, Parkinson’s Disease, stroke, brain damage, vascular disease, dementia) can cause or contribute to a person becoming incapable of handling his or her affairs. When a person has reached a point that he or she is incapable of understanding medical, legal or financial decisions he is considered incapacitated or incompetent. When a person is in this condition, another person, (a fiduciary) needs to have the power to assume control and make decisions. These decisions may include financial decisions as well as medical decisions. A competent individual can nominate another person to make decisions on his or her behalf should the individual become incapable. A number of instruments may be used to prepare for a person’s possible incapacity. Revocable Living Trust: By utilizing a trust, a person re-titles his assets into the name of a trustee who manages the assets. The person can be his or her own trustee unless or until he or she becomes incapacitated in which case the successor trustee would assume control. A trust is an excellent vehicle to use for incapacity planning. However, many trusts do not contemplate the possibility of asset protection planning and may actually interfere with efforts to obtain benefits when incapacity arises. Durable Power of Attorney: By using this instrument, the individual would name an “attorney-in-fact” who stands in shoes of the principal and is authorized to make decisions. Durable Powers of Attorney can be drafted very broadly, allowing the attorney-in-fact to make all types of decisions or they can be drafted very narrowly, limiting types of decisions that can be made. Pre-Need Guardian Designation: This document names the person that you would like to have serve in the event that a guardianship proceeding is ever filed in court. After execution, a pre-need guardian designation is filed with the Clerk of Court. While planning, one should consider naming an individual to make health care decisions. An Advance Directive for Healthcare both states your end-of-life preferences and names an individual to make health care decisions when the principal is no longer capable. The Florida Bar and the Florida Medical Association have collaborated in preparing the health-care forms below for individual use. Sometimes the planning does not get accomplished prior to a person losing the ability to make decisions. At this point the family has to determine how decisions are going to be made. Sometimes a legal process: guardianship, becomes necessary. However, before deciding that guardianship is the answer, an analysis should be made regarding what problems the family is likely to encounter if guardianship is not established. For instance, some incapacitated people own assets with others on the title. If another person is authorized to deal with the asset due to joint ownership, a guardianship proceeding will not be necessary to access the asset. The analysis should include consideration of the types of assets owned and the way that they are titled. 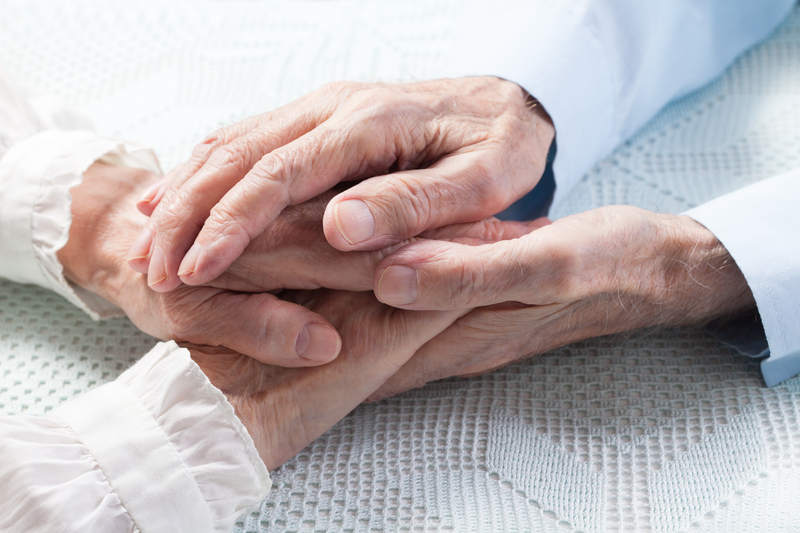 If an incapacitated person’s real property needs to be liquidated and no prior planning has taken place, then a guardianship will be necessary because a joint holder cannot convey an incapacitated person’s interest. The types of problems that a family may encounter are not limited to accessing assets. Providing appropriate care to an uncooperative, incapacitated person can also be a challenge. 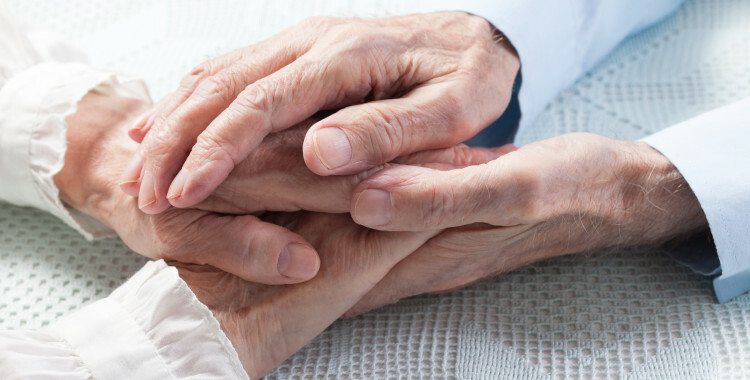 If concerns are limited to making medical decisions, Florida law provides a framework for family members or friends to make medical decisions for incapacitated persons who have not made prior plans. Guardianship should not be necessary if the sole concern is making medical decisions. Sometimes it is obvious to all concerned whether an individual is competent to make decisions. Other times it may not be clear because becoming incapacitated is usually a gradual process. A doctor’s opinion is sometimes necessary is order to establish whether an individual is capable of executing legal documents.